This historic Civil War church has survived over a century of racial turmoil but still stands as a reminder of the town's roots. After the Civil War, the Church was the site of some nasty events as some of the townspeople were not happy with the Reconstruction policies. Many Freedmen were assaulted and tortured at this time. At night the members of the church would guard the structure as there was a flurry of activity, including a shootout at Union BC. 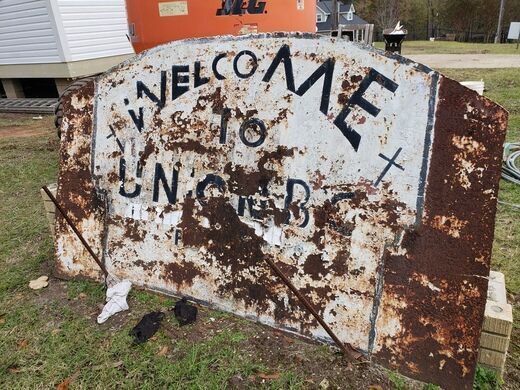 At the height of these events, Union soldiers occupied the town and many structures were burned down one of them being the original church, which was built out of local cypress wood. The land was deeded to the Church in 1883 and the current structure was built. Distinguished by a bell tower the church also sports several meeting rooms as well as an outdoor sunken baptismal. Since being declared an endangered building only one side of the church has been fixed, but it appears as if just temporarily and not as to be historically preserved. In the past several years there has been some realty development in the area and new housing structures have eclipsed the Church. 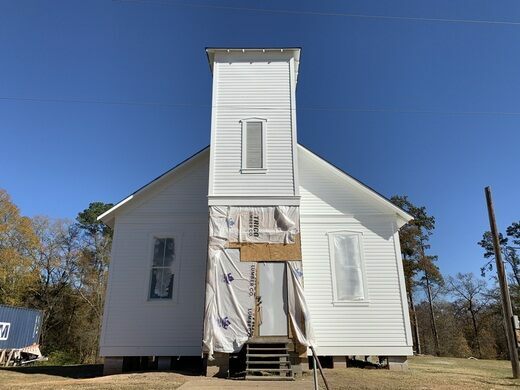 There is something hauntingly beautiful about the structure, and with its ties to the African-American community of Marion County, one hopes that the church is preserved and many other people get to visit it and learn about its history. 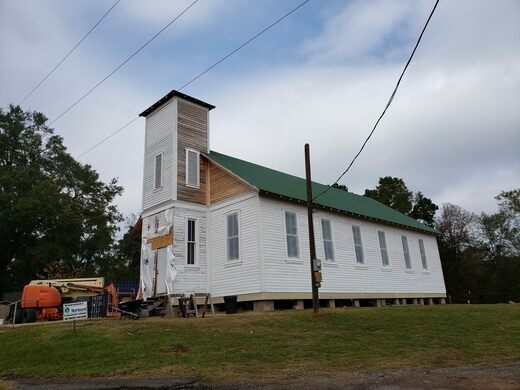 Update December 2018: The church is currently undergoing full exterior renovations. Foragers once flocked to this big beautiful bayou to hunt for pearls.